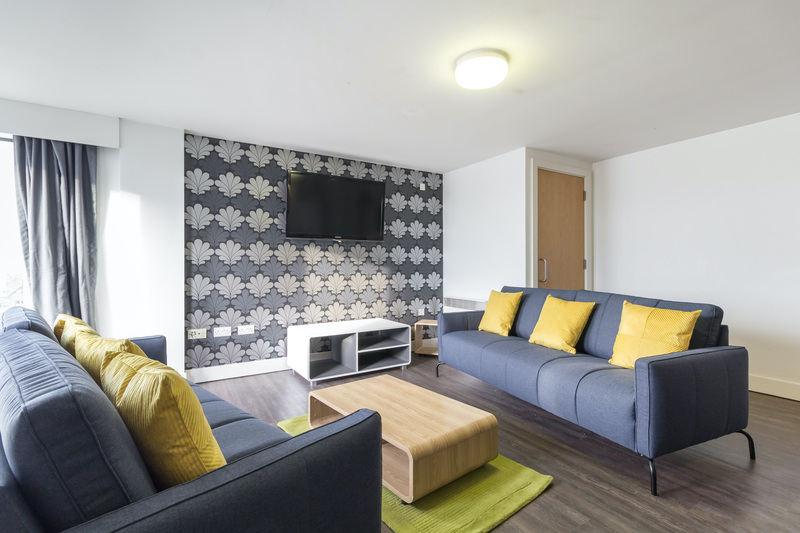 All bedrooms are furnished to a high standard with good quality carpets, and access to each bedroom is with an individual electronic key. To enter the property you need to use a security fob system. Two lifts giving access to all floors. The Laundry room is located just off the communal hallway on the ground floor. All the washers and dryers provided are very simple to use. 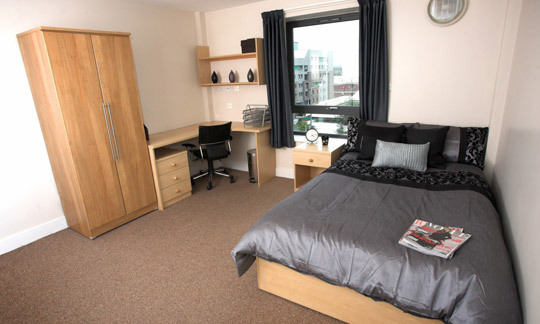 The Triangle boasts one of the best student locations in Leeds. 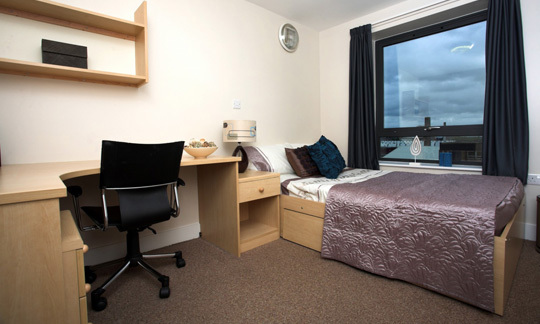 It is walking distance from Leeds City Centre and the universities.